Educational Robotics for Every Child! We work with all children - no prior experience in programming or robotics required! We work with teachers from all subject fields to keep children motivated to learn! 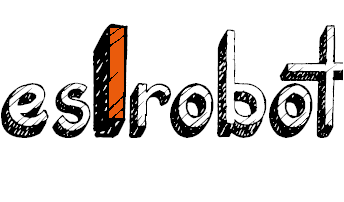 We are the esIrobot lab @ the European Software Institute - Center Eastern Europe. We are robo-enthusiasts based in Sofia Bulgaria. We do educational robotics activities for every child to teach general education subjects and life skills. And we also train teachers from all subject fields. We can also find a robo-solution for your business! Check us out and feel free to contact us! esirobot is the robo-lab @ the European Software Institute - Center Eastern Europe. We're proud to be part of Educational Robotics for STEM project! Want to work with us or find out more about what we do? Get in touch with us!